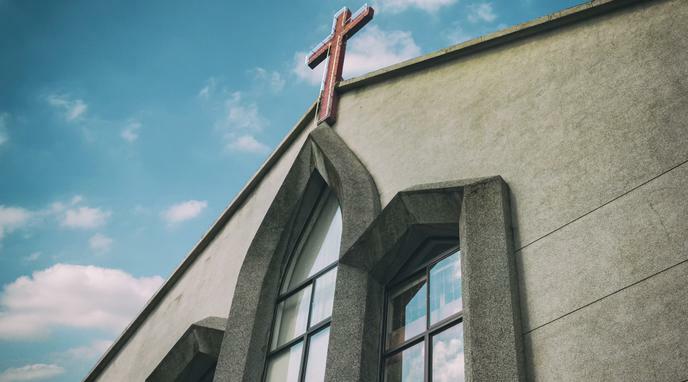 Large centralized religious institutions, like the Catholic Church, are more able to cover up scandals and problematic behavior than more decentralized groups through a wide variety of mechanisms afforded to them by their large networks and bureaucratic capability. Decentralized religion comes along with less oversight and less accountability over local practices. Decentralized religion makes it harder for churches to spread their message.